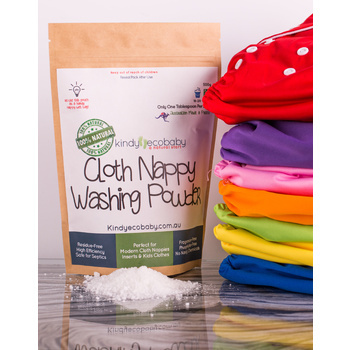 What a fantastic, affordable Baby Shower Gift for a new mum. 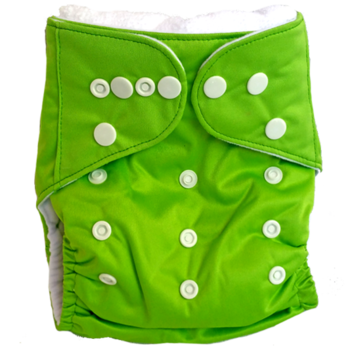 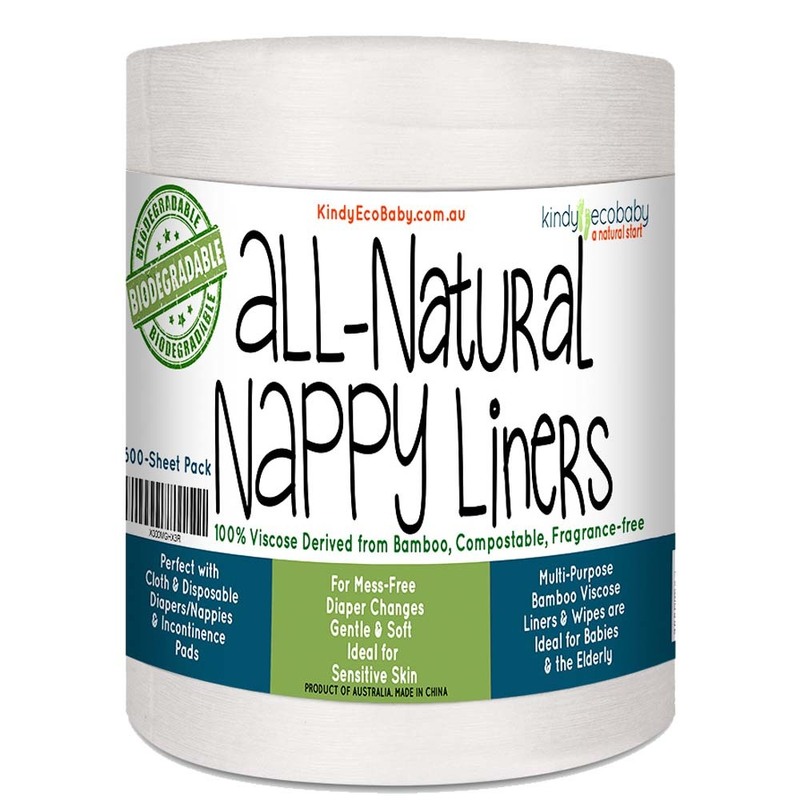 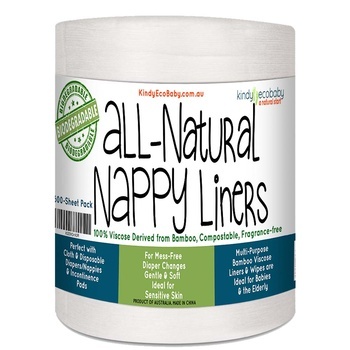 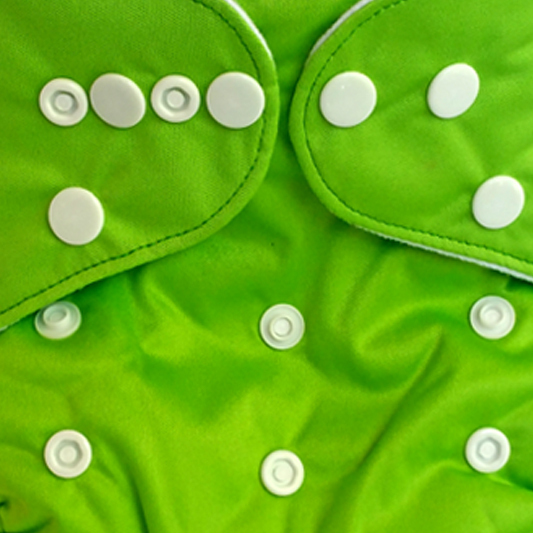 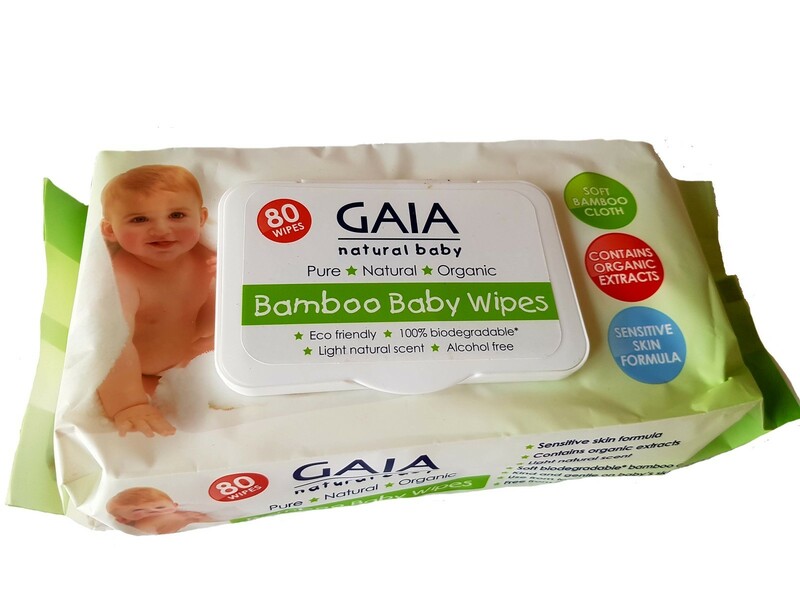 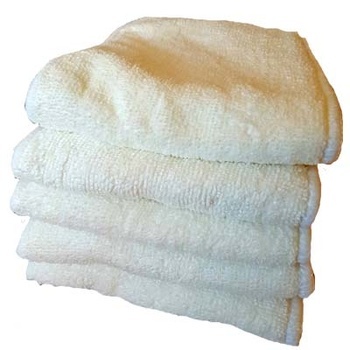 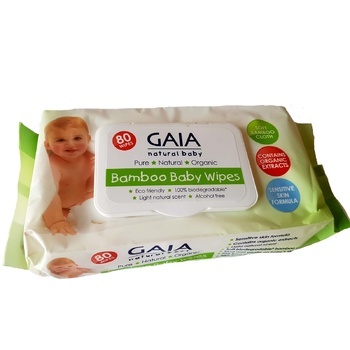 It will give her a chance to see soft & durable our cloth nappies are. The new mum in your life will HUG YOU for giving her this! 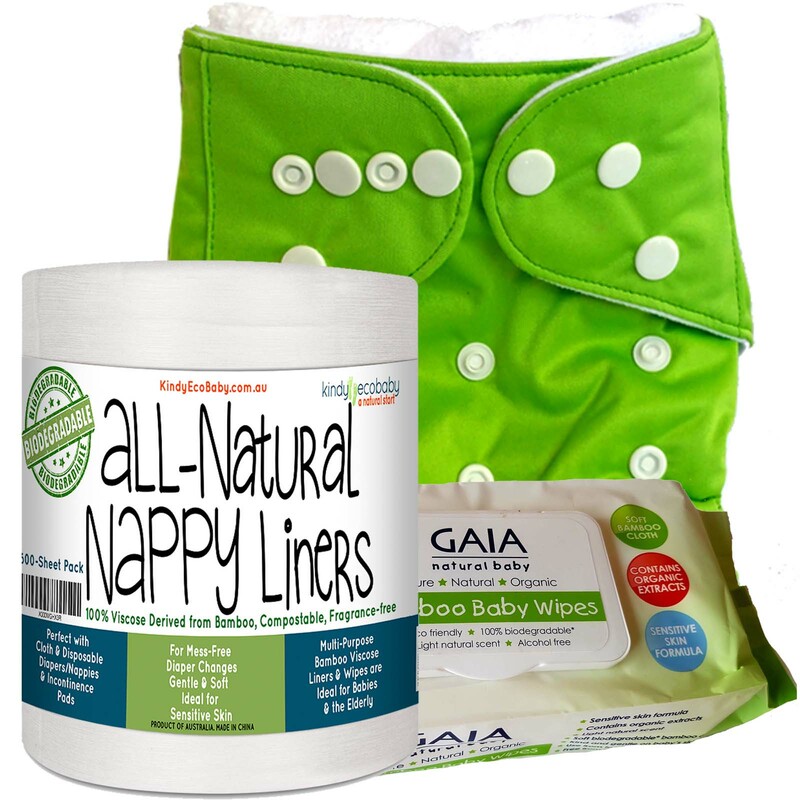 This nappy in this gift pack is also available in RED, ORANGE, YELLOW, WHITE, PURPLE, PINK and BLUE.